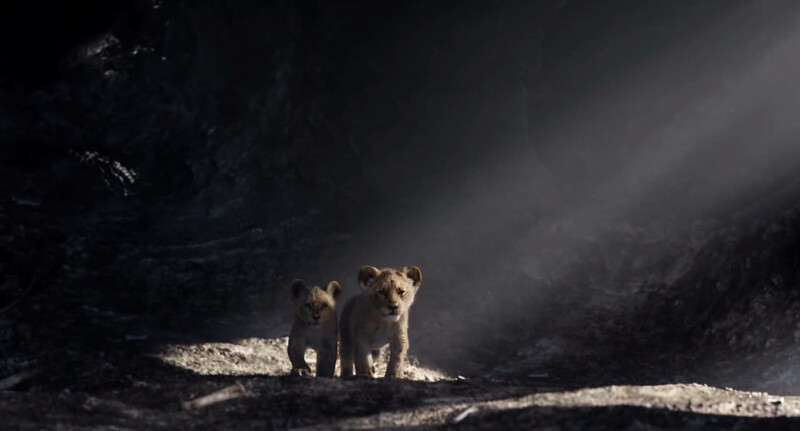 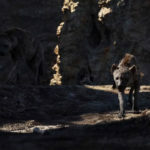 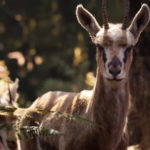 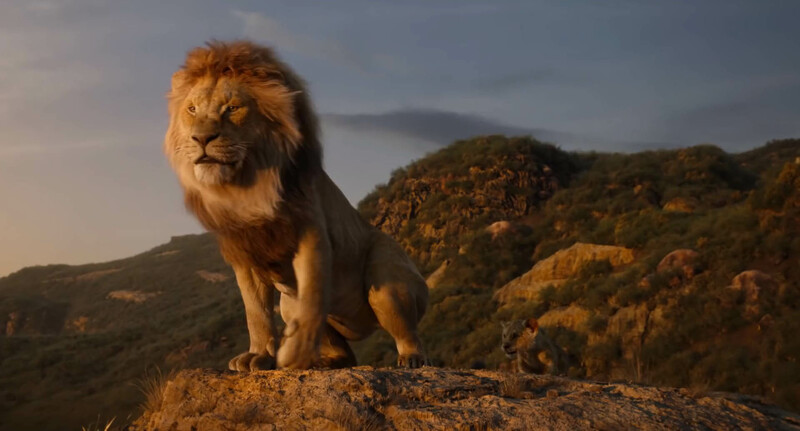 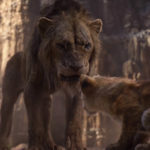 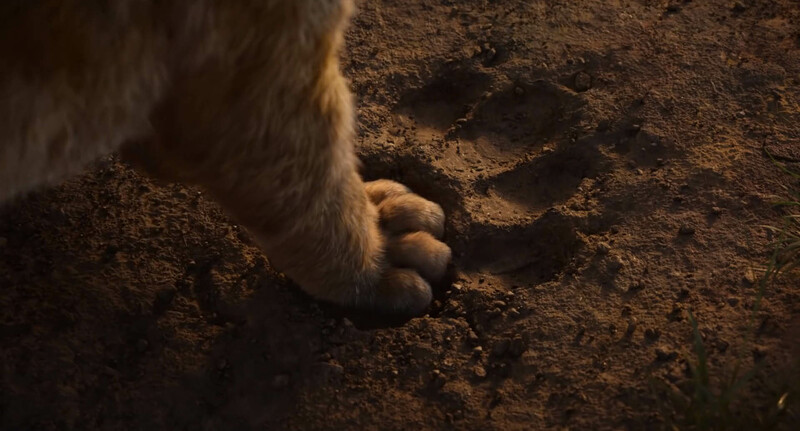 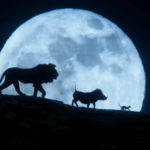 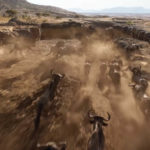 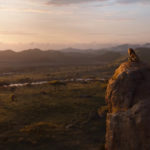 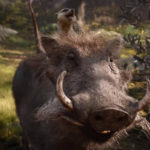 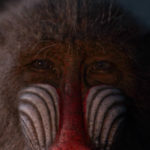 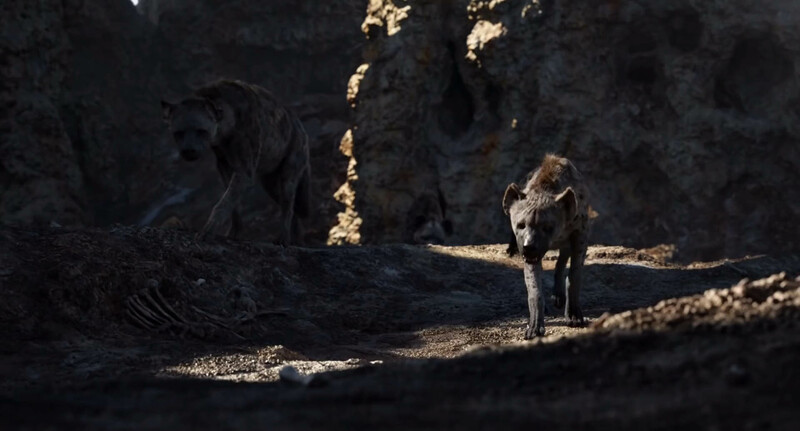 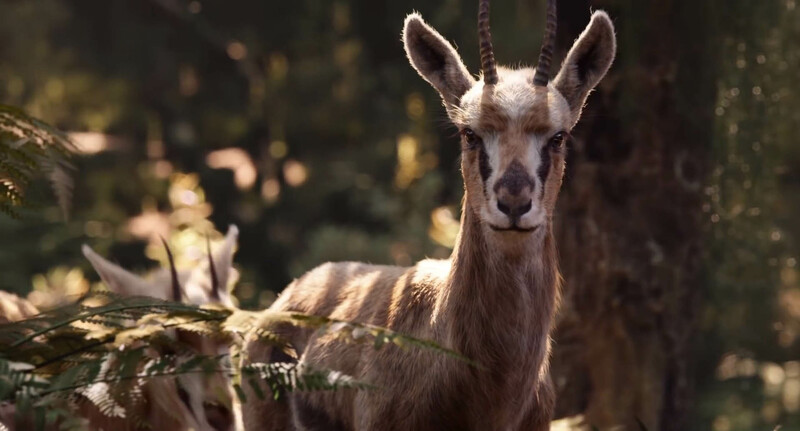 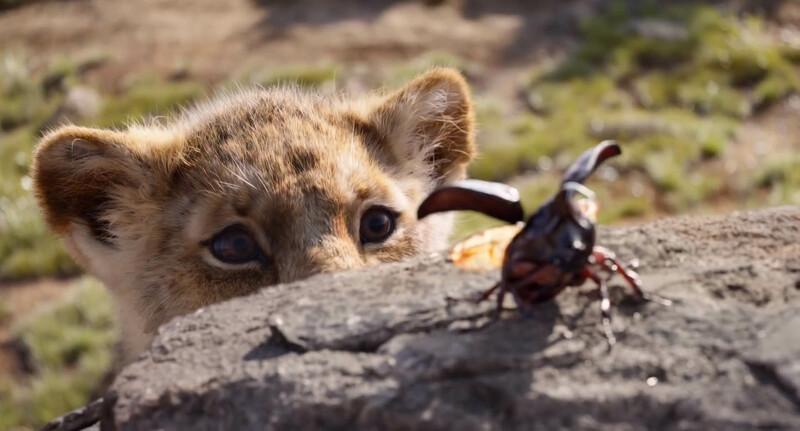 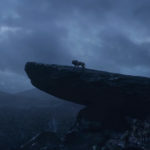 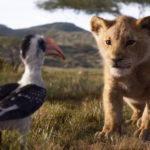 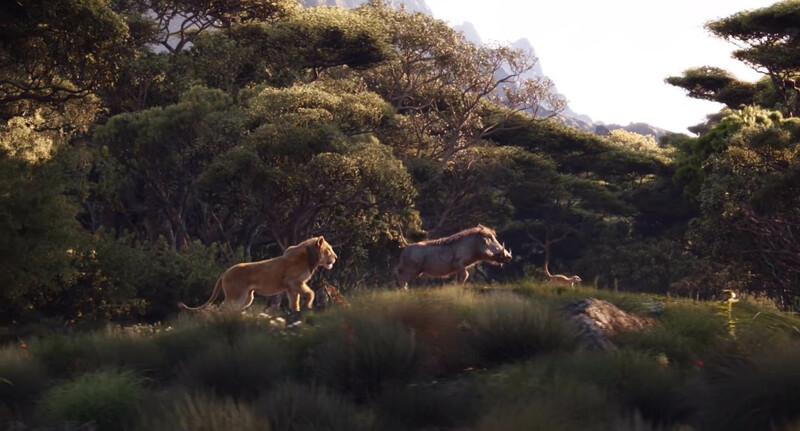 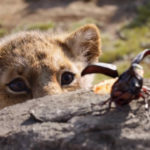 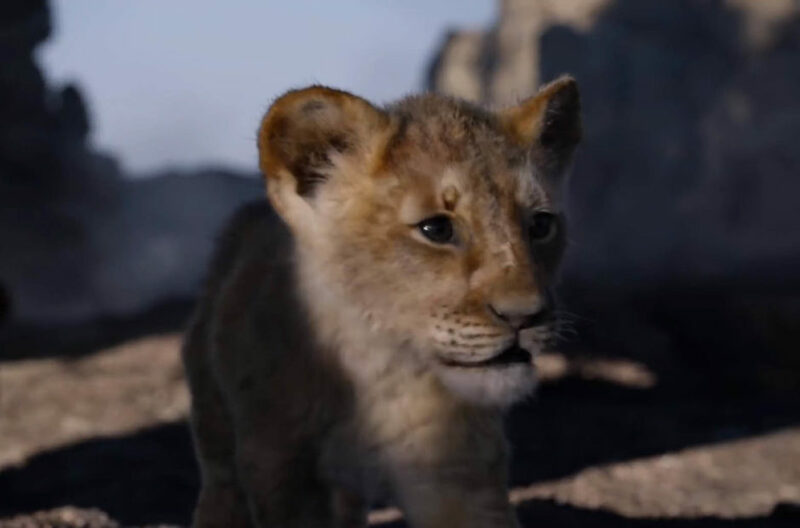 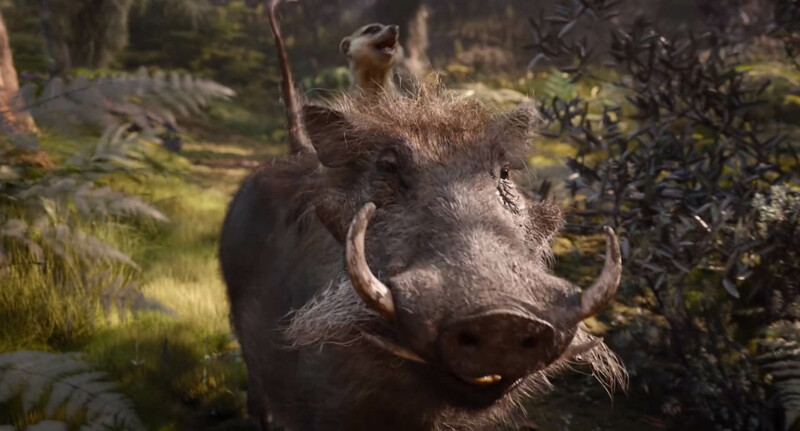 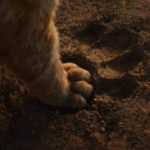 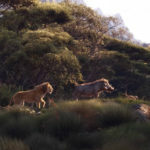 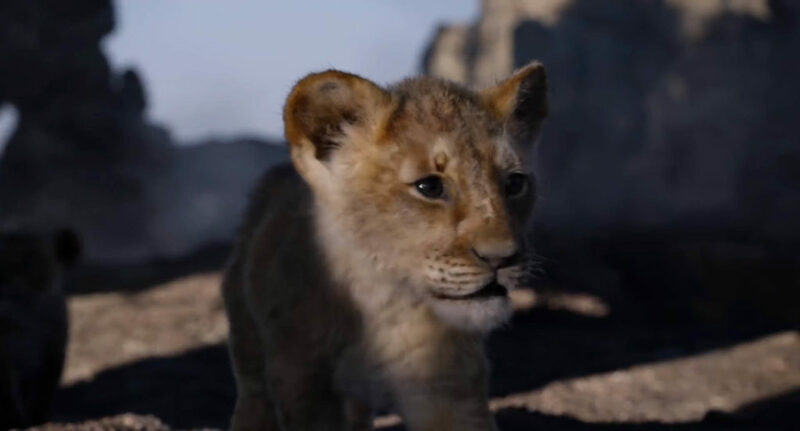 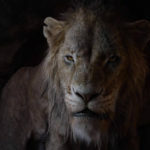 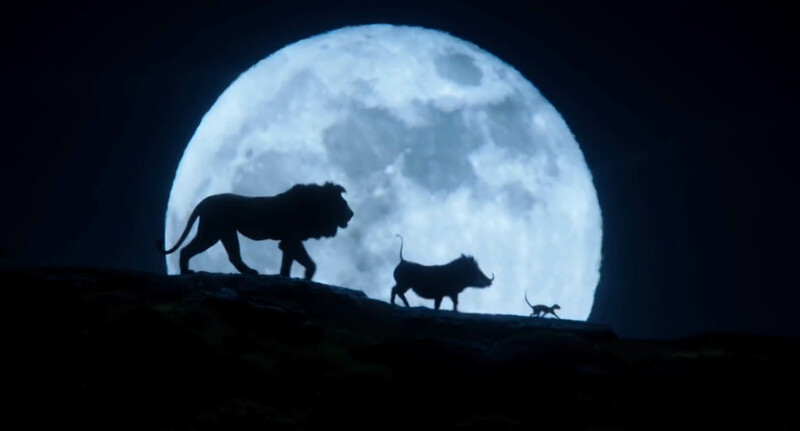 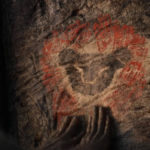 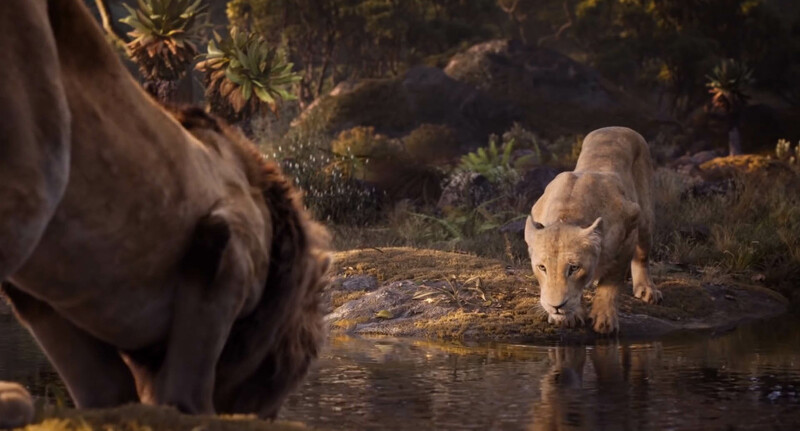 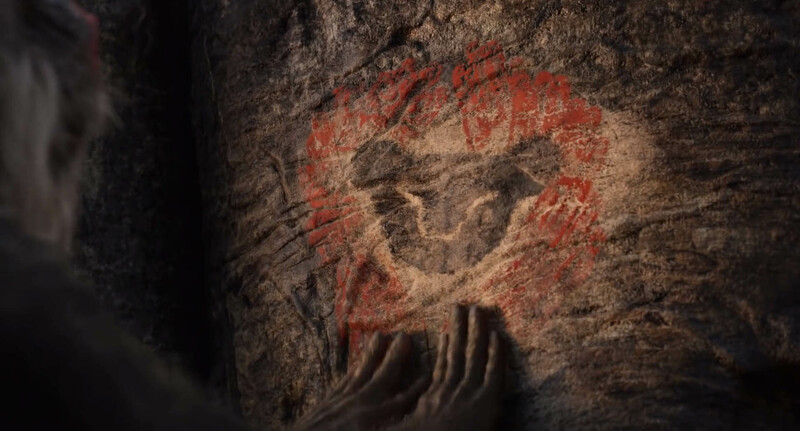 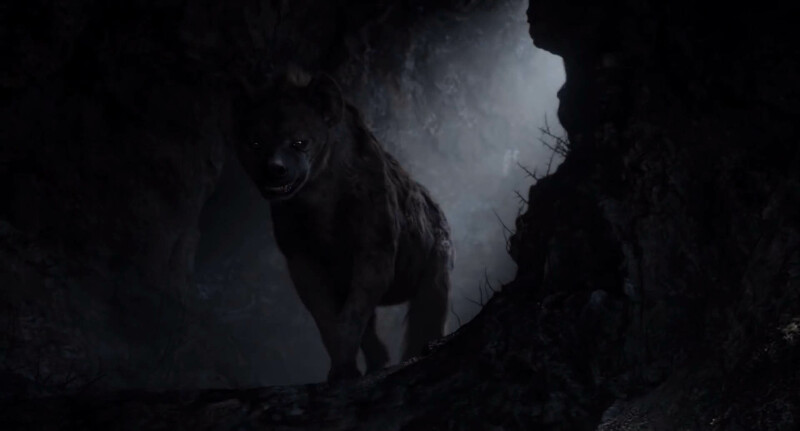 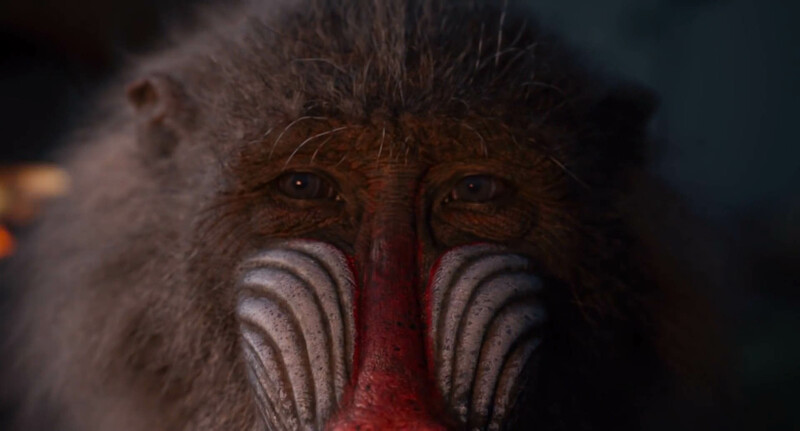 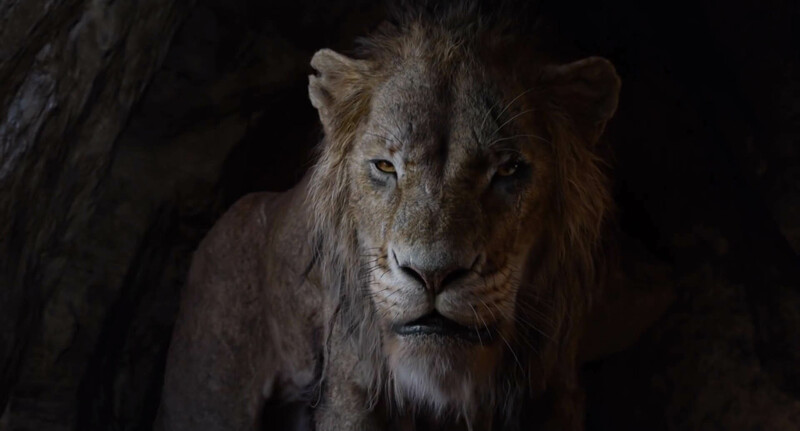 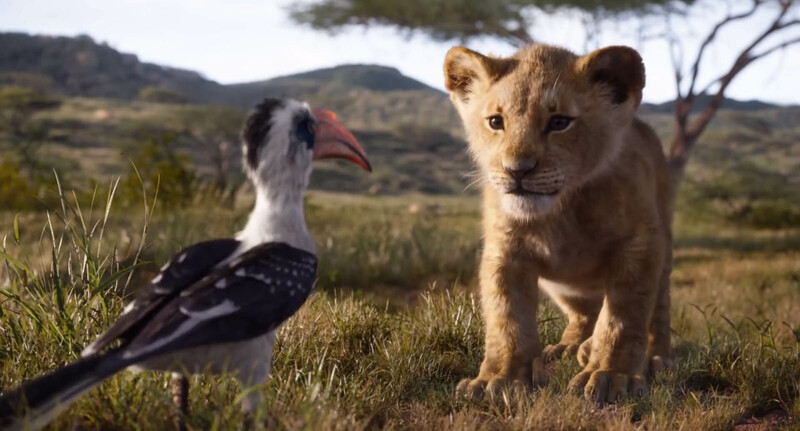 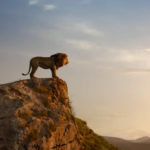 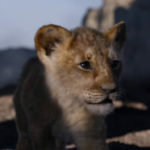 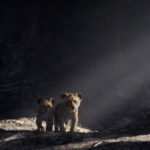 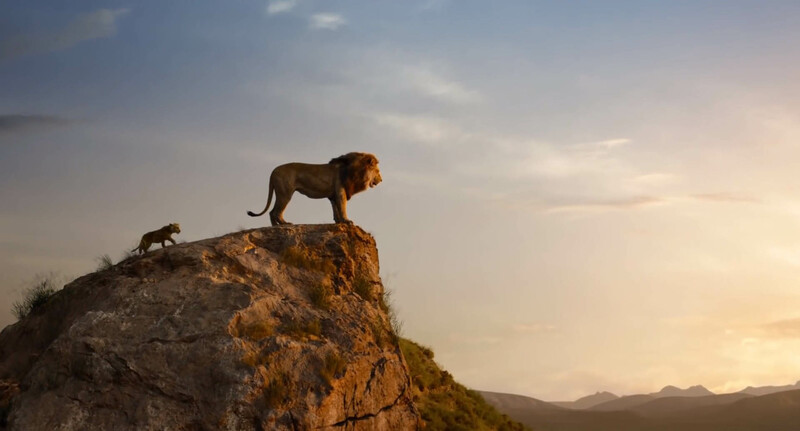 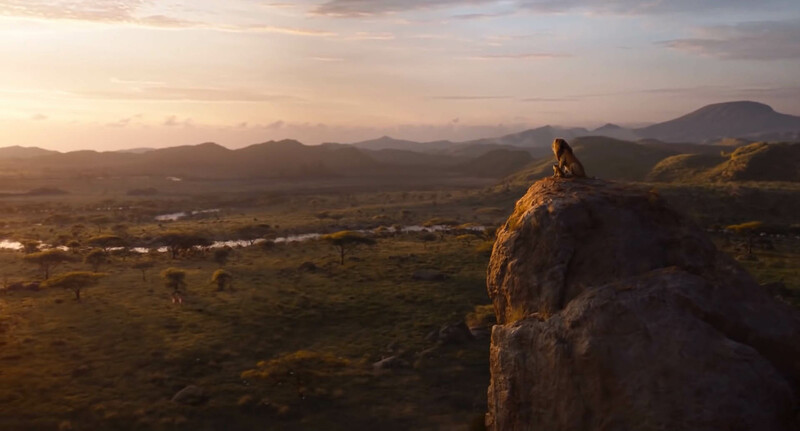 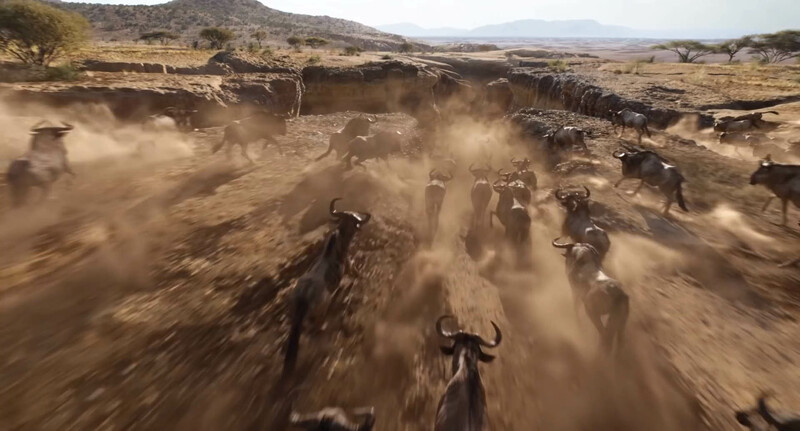 Disney has released the first full-length Lion King trailer, and we’re finally getting a look at not only Scar and the hyenas, but looks at Timon, Pumbaa, and a close-up look at Rafiki. 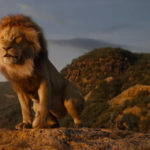 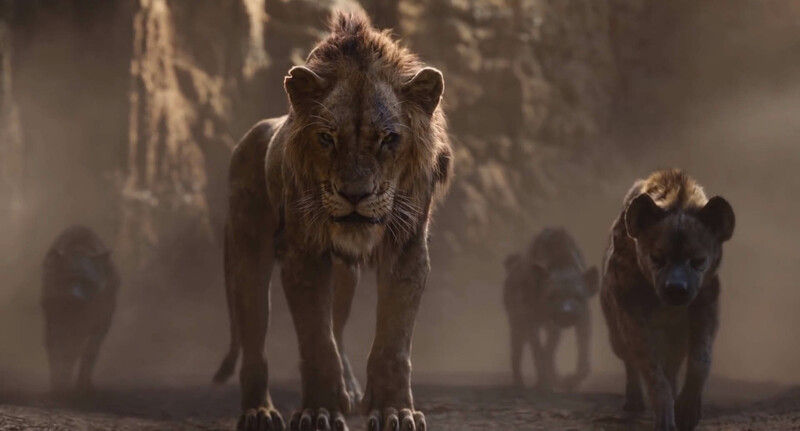 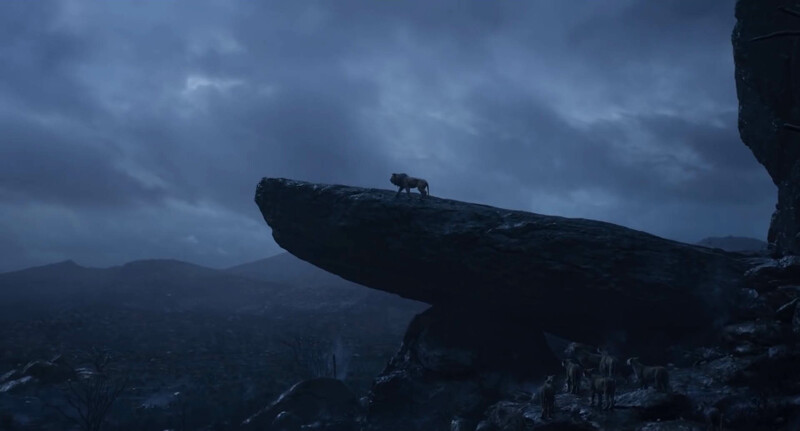 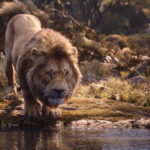 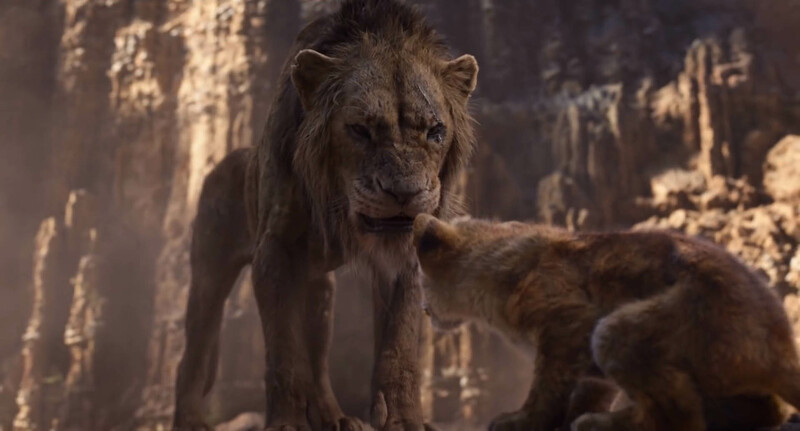 Directed by Jon Favreau, The Lion King will retell the story of the Disney animated classic in a similar style to his Jungle Book film. 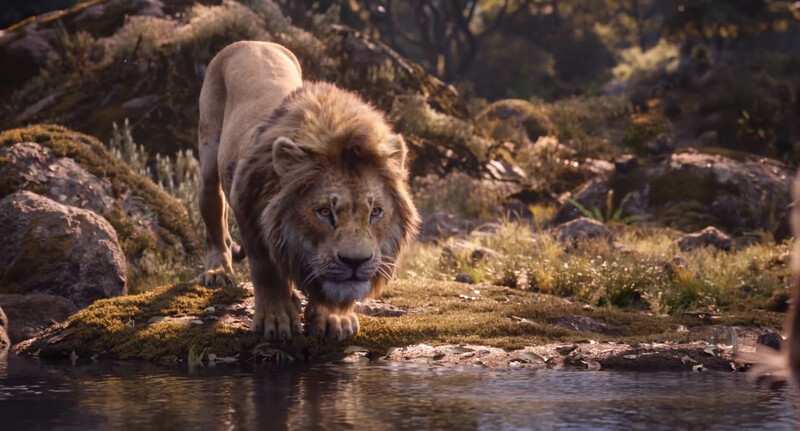 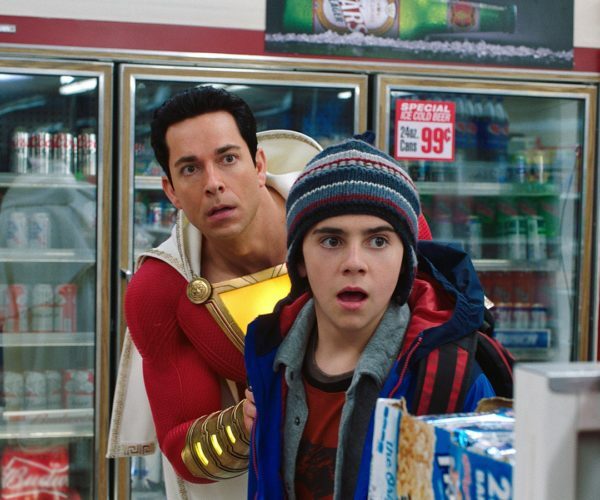 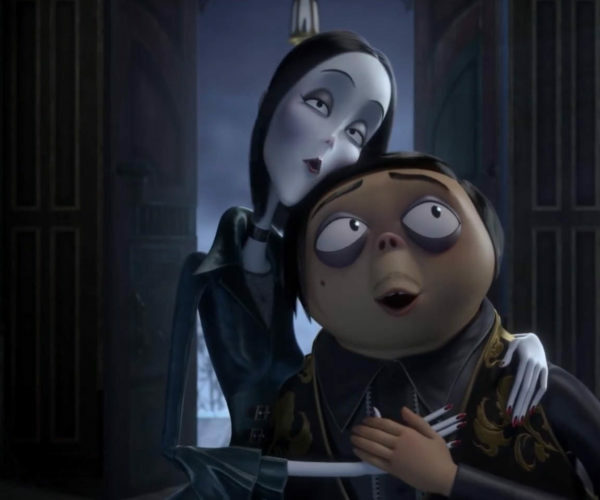 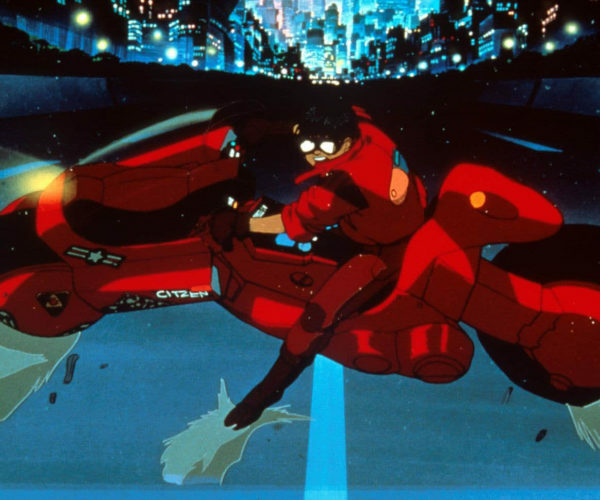 With this film, however, and no human boy to interact with, this feels way more like a high-end animated film than a ‘live-action’ film. 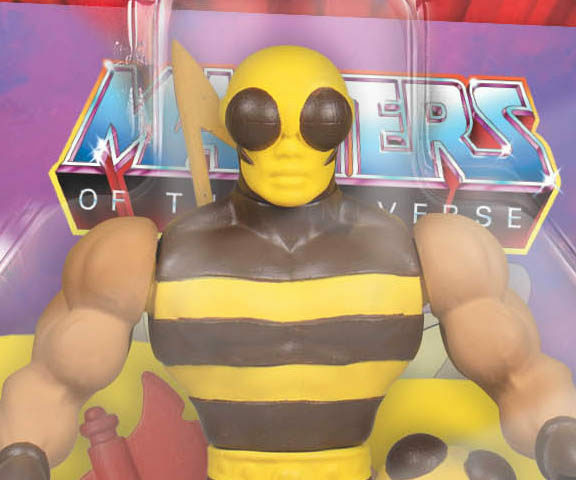 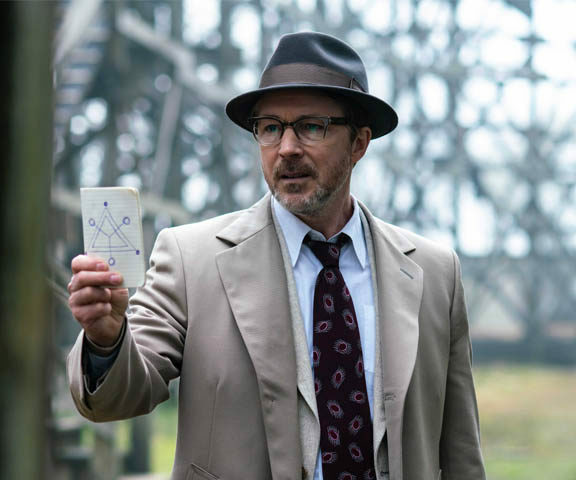 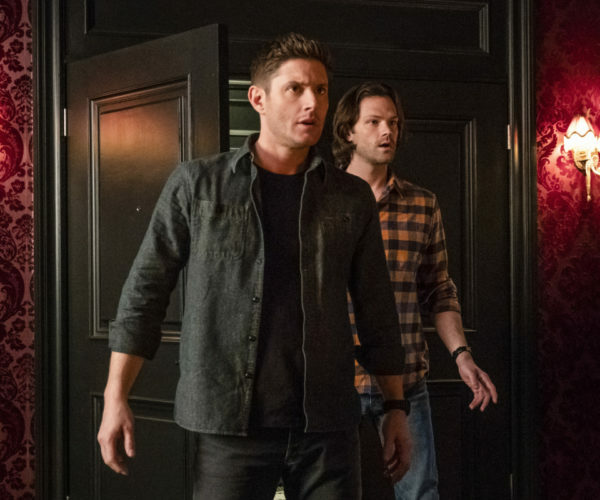 There are some definite lines being blurred here. 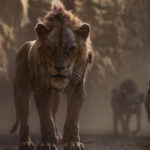 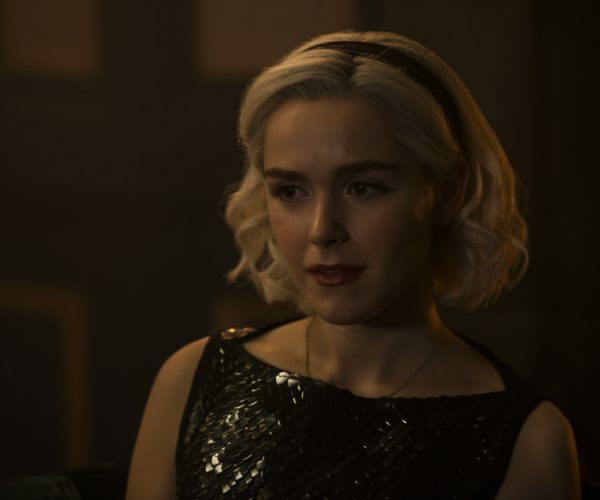 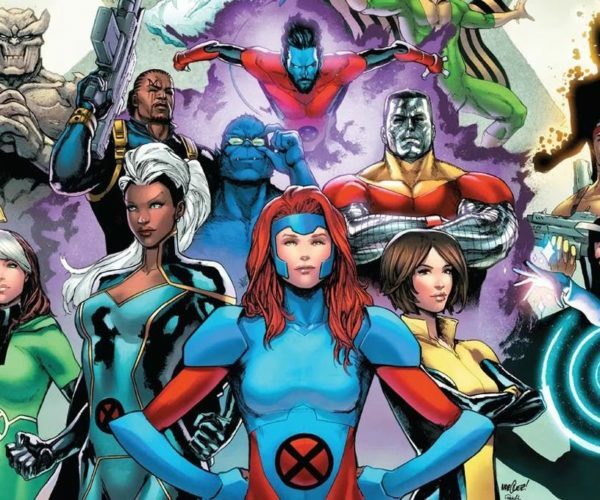 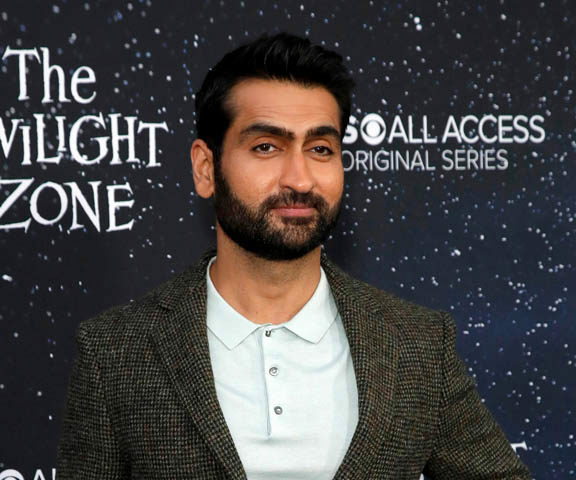 The voice cast is all new actors this time with one major exception, and that is James Earl Jones returned to play Mufasa one more time. 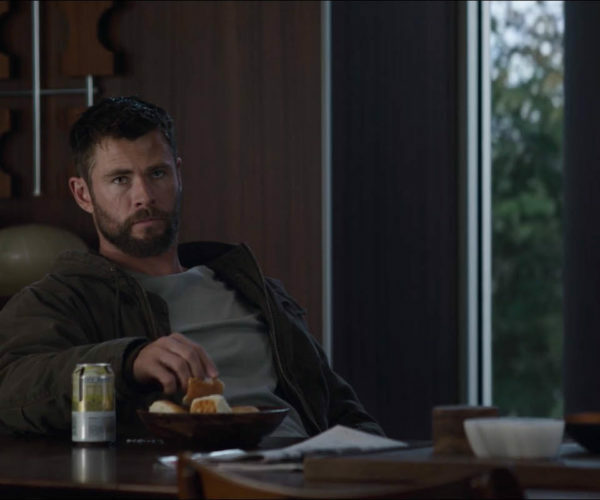 If anyone should have stayed the same, it was definitely him as it’s hard to find anyone else with that delivery.